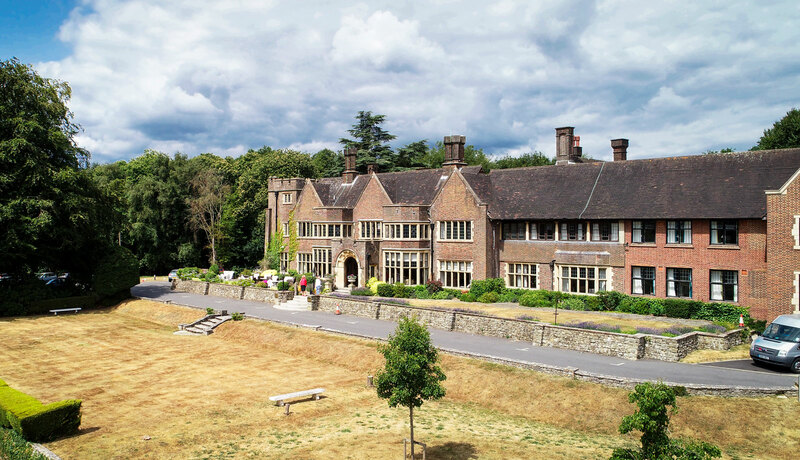 Oak Hall in Haslemere, Surrey opened its doors to new residents in November 2018, following an extensive refurbishment. It offers luxurious surroundings for 51 residents, all of whom enjoy their own en-suite rooms. In keeping with other homes within the group, Oak Hall will deliver exceptional levels of care in convivial surroundings. Restaurant-style dining is a key feature, alongside a dedicated social engagement team who will be running a wide range of activities to keep residents active. Oak Hall will offers a range of care options: residential, convalescent, respite and specialist palliative care are all available, each with the aim of providing dignity and respect through programmes tailored to the needs of the individual. Oak Hall lives up to its name with a large oak-panelled entrance hall; oak staircase and balustrading with many further oak features throughout the building. The original interiors of the principal rooms remain little altered: marquetry inlay to some floors, plastered ceilings, stone and marble fireplaces, marble floors, heraldic stained glass and tiled bathrooms. This is the tenth and latest addition to the portfolio of homes that Elizabeth Finn operates across England. We believe residents should retain as much of their independence as possible and the importance of staying both physically and mentally active is key. Many of our residents lead full and active lives, yet welcome the 24 hour a day security of a professional, personalised care environment and the opportunity to live amongst like-minded individuals from a spectrum of similar professional backgrounds. We believe that residents should retain as much of their independence and mobility as possible and are able to enjoy trips in our specially adapted minibus to places of interest and entertainment, or simply to the local shops. As well as maintaining the highest possible standards of personal care, we will also offer expert nursing care at Oak Hall. Working closely with local health care professionals, our fully-qualified nursing staff will offer dedicated medical care to our residents, 24 hours a day. Nursing care goes beyond the everyday welfare of our residents to include such things as provision of post-operative care and specific nursing support for chronic and terminal illness. Many of our long term residents, with the group, have previously stayed with us on a short stay basis. 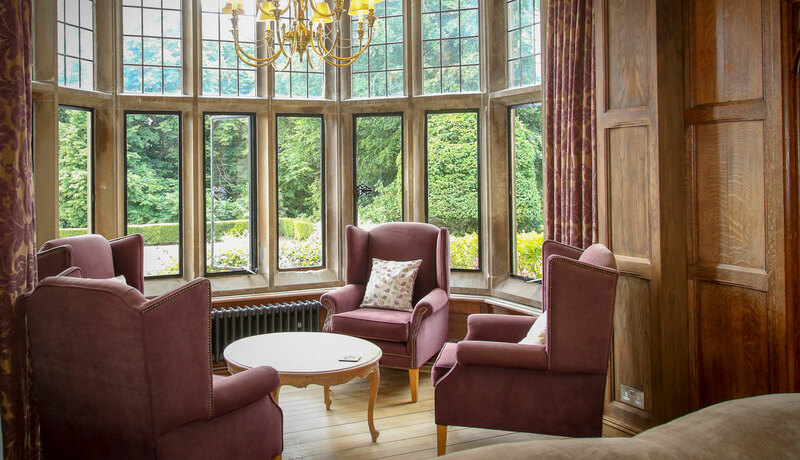 There are many reasons for residents choosing a short stay – it maybe that a carer will be away or requires a break for a period of time, or that a resident needs specialised care during a period of post operative recovery. Whatever the reason for your stay, you will be afforded the same high standards of care and assessment as our longer-term residents. Quality of life is as much a right for the terminally ill as for everyone else; at Elizabeth Finn Homes we believe that compassionate care for both the chronically and terminally ill can improve the quality of their lives. At Oak Hall we will provide for those who are terminally ill, with care that focuses on the control of pain and symptoms (sometimes referred to as palliative care). We believe in providing the very best in care and lifestyle for our Residents, and our employees share in the desire to make this a reality through their service delivery and engagement with our Residents. We seek to employ the best in order to provide the best, and our employees regularly achieve awards in the sector that recognise their achievements in Customer Care and Service Delivery. Along with our excellent staffing levels, our Homes are equipped with the very best equipment to assist the team in going about their duties and ensuring the comfort and safety of those we care for. Quality is at the heart of everything we do. Our homes provide all of the equipment and facilities that one would expect from a modern day care facility, and more. Our capital investment programme, coupled with industry-leading staffing levels, provide a level of service and quality that is truly exceptional. 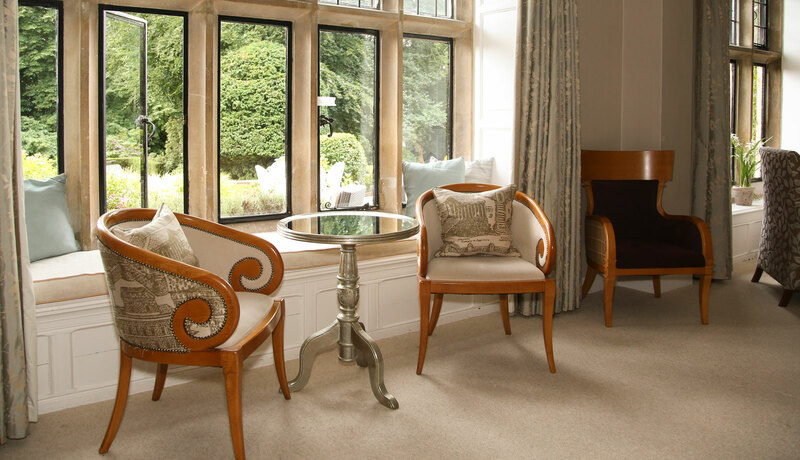 Oak Hall will provide the full range of services and facilities listed below, including award-winning restaurant-style dining, generously-sized bedroom with en suite facilities, landscaped gardens, a beauty salon and a fully-licensed bar. Our social engagement leaders will support all staff in liaising with residents to establish their interests in order to develop personal engagement opportunities in addition to a wide variety of entertainment and outings. There will be a continuous programme of events, including a gentle fitness exercise programme and our social calendar will focus on encouraging mental alertness, self-esteem and social interaction. If you have any questions relating to Oak Hall, please get in touch by phone or by using the contact form. Or, if you would like to visit the home to inspect the facilities and meet the staff we would be happy to make an appointment; please click ‘Contact Form’ below. We have a strong tradition of recruiting the very best staff to deliver our care services. If, after having reviewed our website, you would like to join our team and help deliver consistently outstanding care, please click ‘Our Vacancies’ below. We are proud to receive testimonials from residents and their families that demonstrate the high levels of care, service and quality of life we deliver in our Homes. With their permission, we have collected a number of them together. To view them, please click ‘Testimonials’ below.